Yung Bans picks up Lil Yachty on his latest track “Different Colors” produced by the one and only MexikoDro. 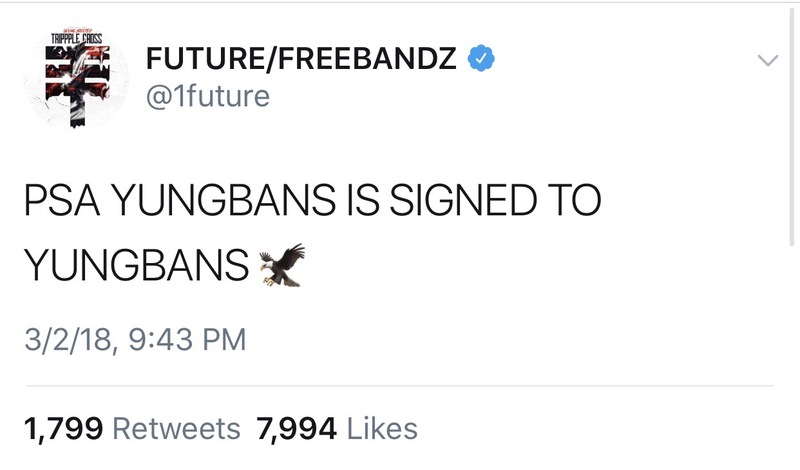 Bans has been on our radar for a while now and was just recently co-signed by Future Hendrix himself. Peep the new banger and get familiar with the upcoming star as he continues to deliver fire content!